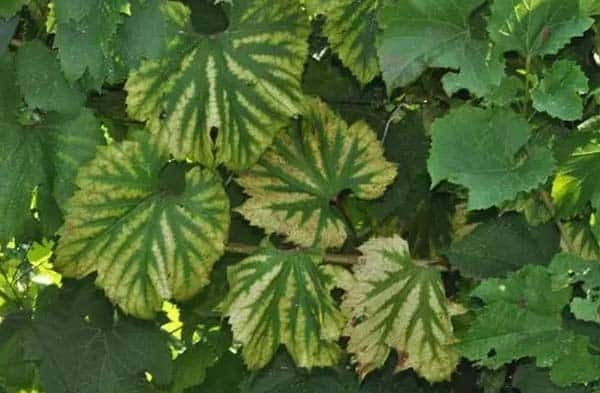 Initially starting from the base blade,the leaf edge turns yellow first,the leaves are water-stained,and the yellow veins are severe. 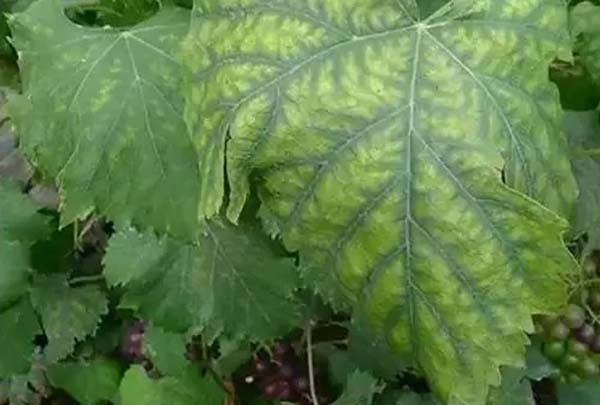 The magnesium-deficient grape is prone to leaf shrinkage,the middle leaves are shed,and the branches are bare.Symptoms of magnesium deficiency such as chlorosis and necrosis on the leaves are more likely to occur when the light intensity is high. 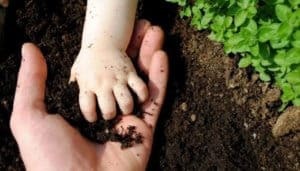 Magnesium deficiency can also cause the branches to be slender and weak,the roots are less,the flowering is inhibited,and the flowers are pale. 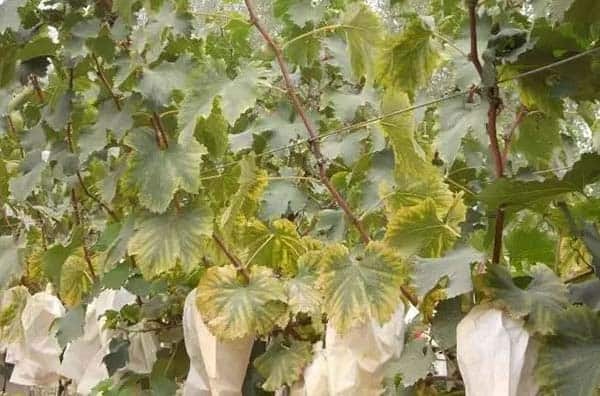 In the absence of magnesium,the fruit swells slowly,the coloration is poor,the maturity period is delayed,and in severe cases,the sputum and the stalk are atrophied.